Are you planning a Corporate Event in Cardiff South Wales? 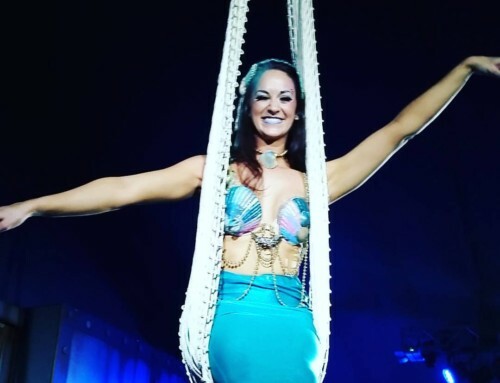 If you are planning a corporate event for your business or company it is worth considering what entertainment options you have available to you. Often in corporate events it is a time to celebrate the success of the company where awards are often handed out. These events are very fun and uplifting, so booking an entertainment act can often add to the great atmosphere. The most obvious choice is book a live music act in some capacity. It is often a good idea to hire a musician to play background music in the form of a classical pianist or guitarist as people arrive at the venue. Small acoustic acts are also very popular for drinks receptions and through set meals. Also, if you want to be entertained at the tables at your corporate event it is a good idea to hire a magician. Magicians are becoming more and more popular because they go down very well with the punters. Guests at corporate events like to see card and other tricks at the table, and they can often be great icebreakers with people who don’t know very well at the event. Towards the end of your corporate events, after the drinks have been flowing, guests often like to get up on the dance floor and dance the night away. It is a good idea to book a function band that will be able to play all the party hits. There are many bands in the Cardiff area that you will be able to choose from. Corporate entertainment in Cardiff is becoming very popular so there are lots of professional acts offering their service. 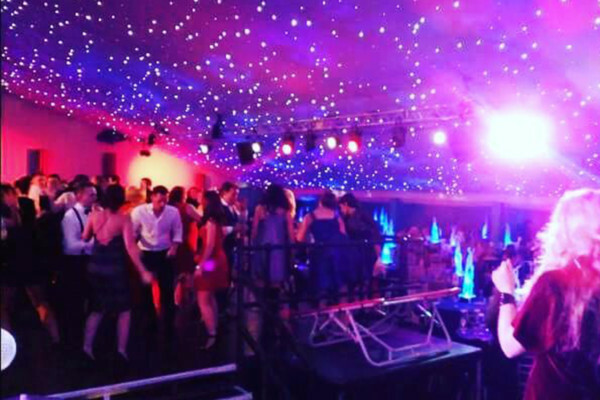 When choosing a function band, it is advisable to visit their website so you can view their videos to see if they will be suitable for your event. Brother Ray are a band in Cardiff that specialize in corporate events. We uphold a professionalism that carry from the planning stage through to our final performance. When you are putting on a big event, you want to be able to book a reliable act that will be professional, easy going and friendly. 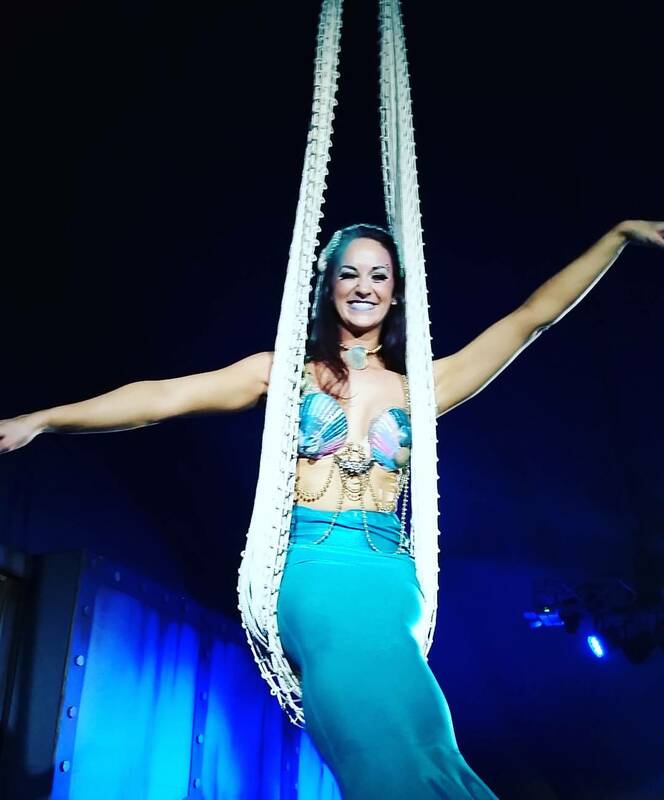 Get in touch to add the WOW factor to your Corporate Event in Cardiff today! 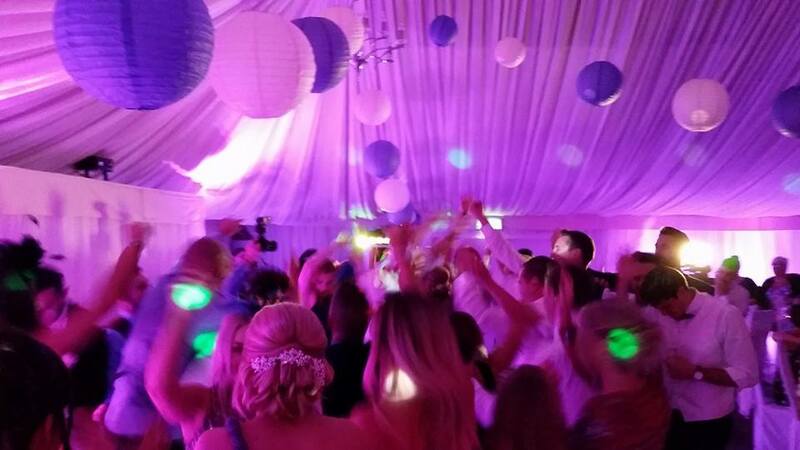 Why book a Live Wedding Band Cardiff? Wedding Band Cardiff – Questions to Ask! Why Book A Wedding Band?